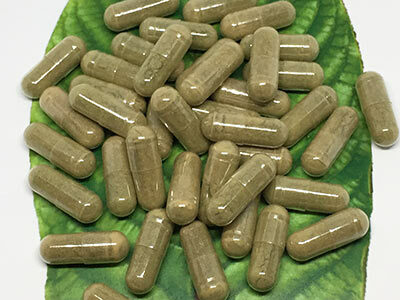 Maeng Da is one of the most popular natural kratom strains, it’s known for high alkaloid content and overall high quality. This is the entire leaf of the kratom which is much cheaper to harvest as opposed to the Premium Maeng which has 90% of the stem & vein removed. This allows for a cheaper price yet still a high quality Maeng Da kratom. See for yourself, this one can save you some money if it suits you.